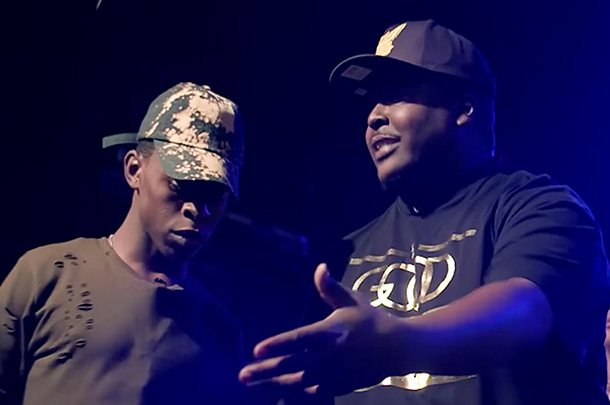 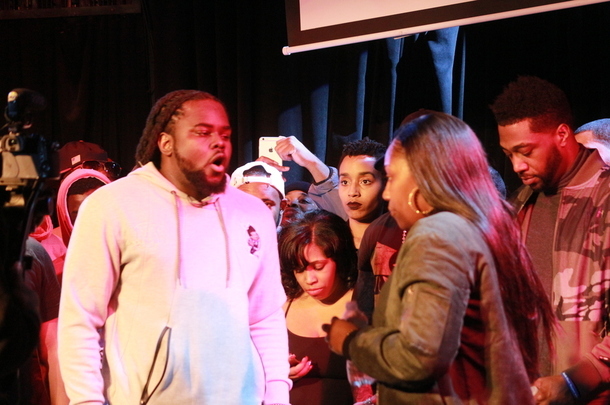 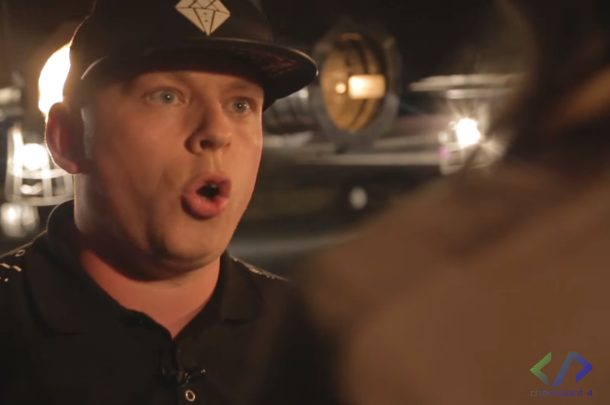 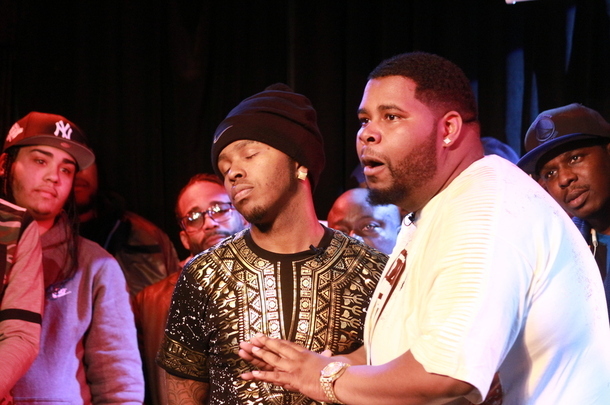 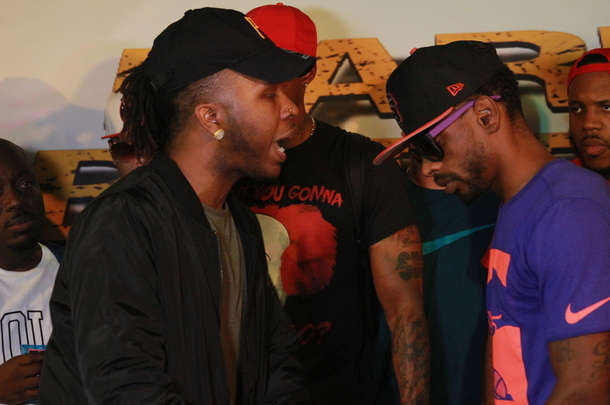 Dope battle which is the first to be released from iBattle's Florida debut. 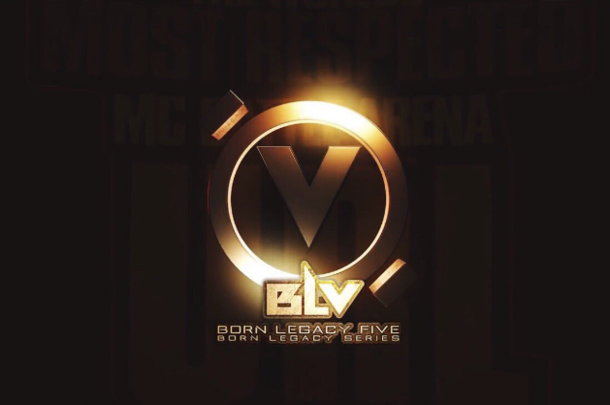 Featuring battles from RBE, iBattle, URL, and Carolina Barrs. 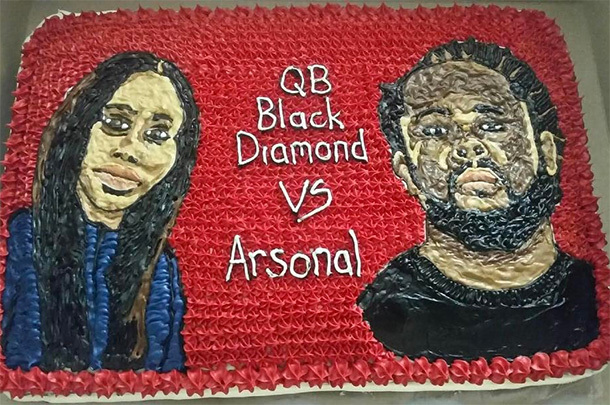 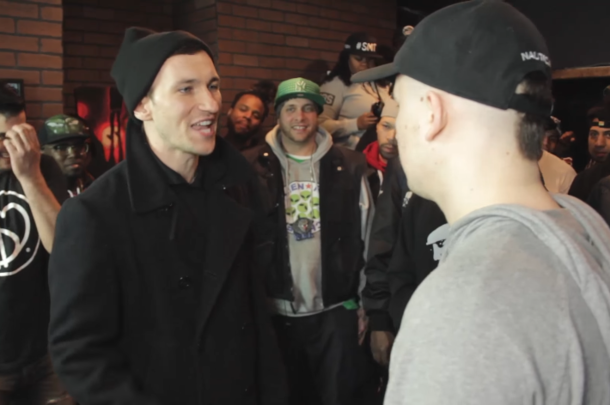 Two strong writers face off in what was marketed as a Bar Battle. 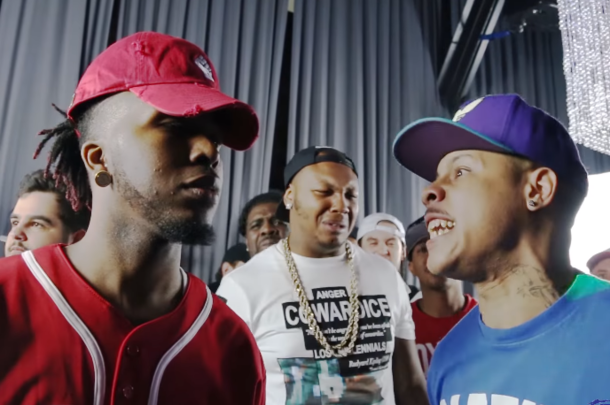 What To Expect From RBE's "Lift His Soul 3"
Arsonal vs. QB Black Diamond, Jimz vs. Aye Verb, Math Hoffa vs. Showoff and more.